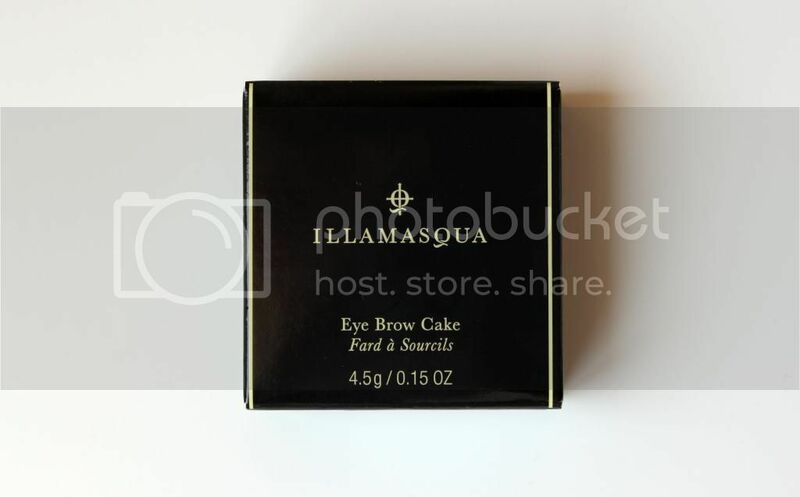 My new favourite eyebrow product definitely has to be Illamasqua's Eye Brow Cake. Introduced to me during my makeover in Selfridges Birmingham, this is my go-to special product for occasions and evening wear. 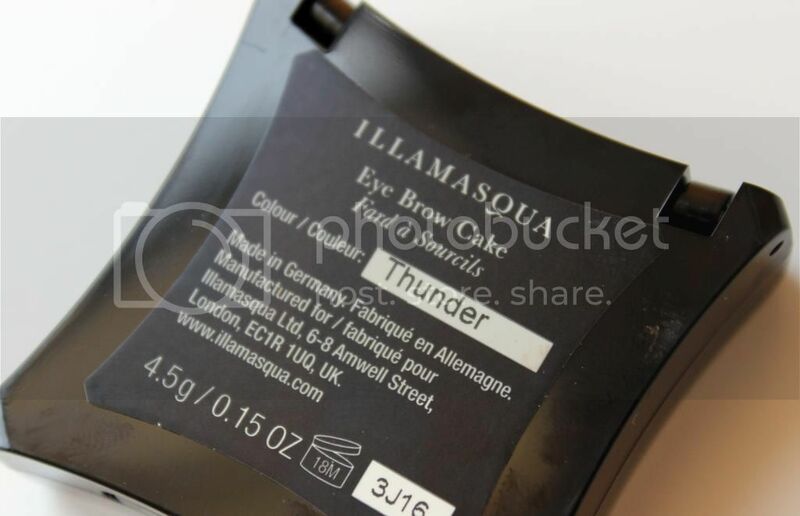 This product has both powdery and waxy qualities to it, which is great as it not only colours your eyebrows but it shapes them at the same time. 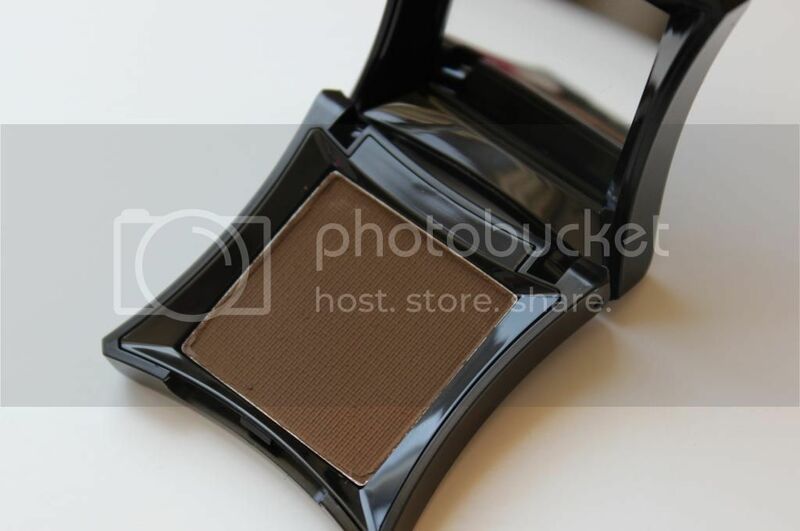 It's very easy to apply but you have to be careful with the amount of product you apply as it's very pigmented. It's also a bit of a nightmare to get off your skin if you go a bit mad with the make-up brush, so be warned! It's got good staying power, so I don't have to worry about my eyebrows fading through the day. 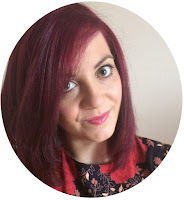 The shade I use is 'Thunder', which is a lovely medium brown colour. During my makeover, the make-up artist also used a red-based eyeshadow over the top, in order to help tone my eyebrows to my hair, which is something I'll definitely look into doing. I've been using it quite often but it doesn't look like I've used much at all, so I'm hoping this will last me ages!